via rampagedreality. 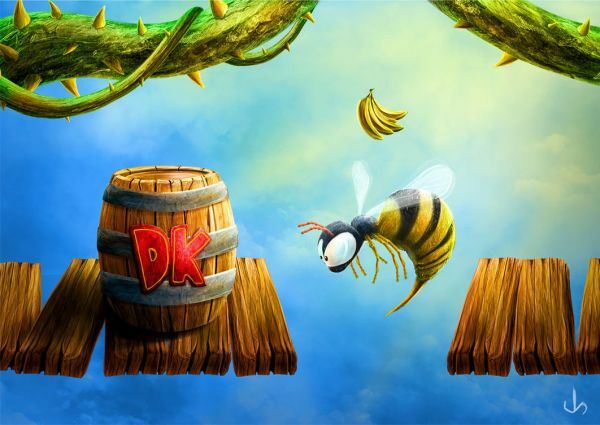 deviantARTist xxEpicxx made these cool illustrations that give a touch of realism to Super Mario Bros and Donkey Kong. These were created for an upcoming commercial campaign. 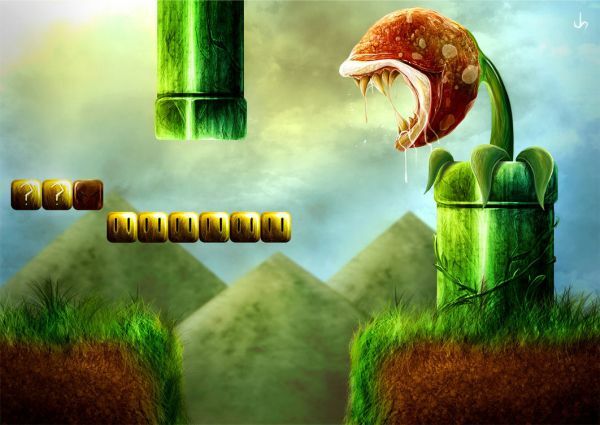 Hahaha so cool..mario brothers is better in 3d.